And I accidently bought the curls one not the straight one. I reviewed it wrong so now I'm going to do it again. After showering I blew dry my hair with the Syoss heat protect styling spray. 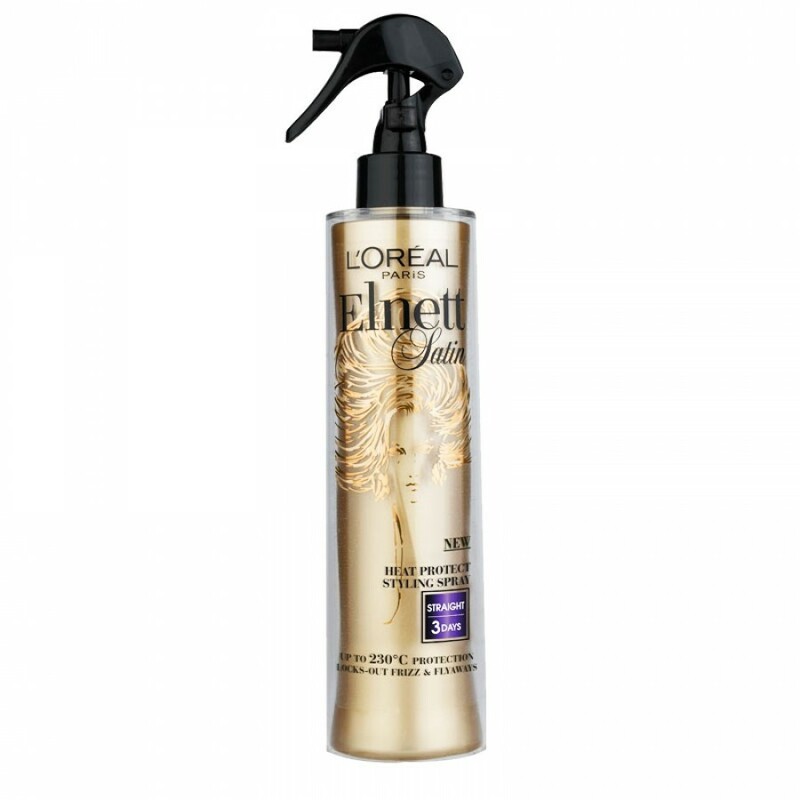 Then I sprayed the Elnett styling spray in my hair, combed it and blew dry it again. 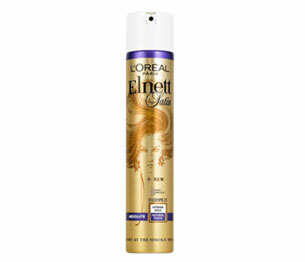 Afterwards I straighted it carefully and used the Elnett Satin hairspray to finish the look. My hair felt so soft and healthy but also a little bit stronger then usually. It looked really good and it stayed like that the entire day. The next day it was still straight except from a few pieces, it's possible that I didn't sraighted it right. What I didn't like that I felt the product and it stayed on your hand, it wasn't sticky but silky. I know that it's the piont because it's the Elnett SATIN spray, but everytime I touched it my hands became very silky. Of course it didn't stayed for 3 days as it said but I don't mind. Conclusion: I give it 8 points out of 10!